Restaurants & Bar at Hotel Verve boast comfort and convenience that come with stylish ambiance and great dining offerings. 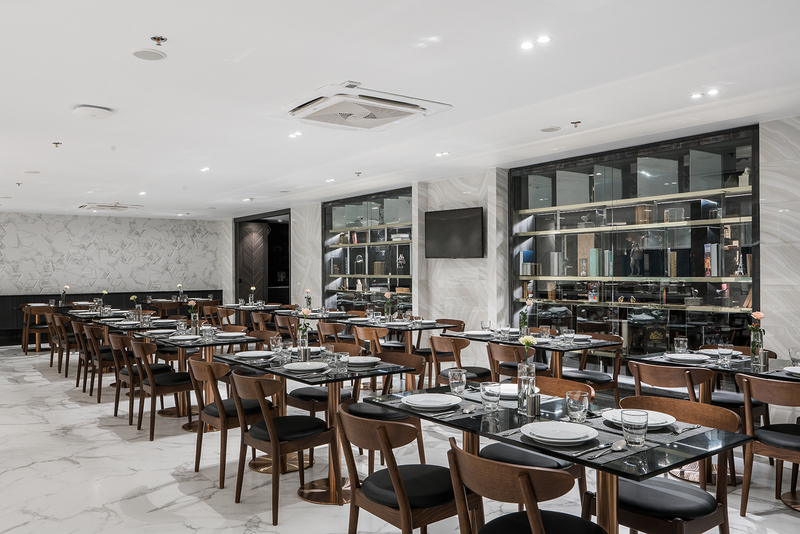 05:00 a.m. to 11:00 p.m.
S-SEN Brasserie & More on the hotel’s second floor serves international cuisine for breakfast, lunch and dinner in a stylish yet relaxed ambience. S-SEN open every day from 05:00 a.m. to 11:00 p.m.
At S-SEN guests enjoy the same expanded choices that go well beyond conventional buffet breakfast service. From before sunrise every day, the morning meal features rotating live cooking stations for not only eggs but also other Western and Asian breakfast foods including Teppanyaki, Sushi, Udon and European favorites. 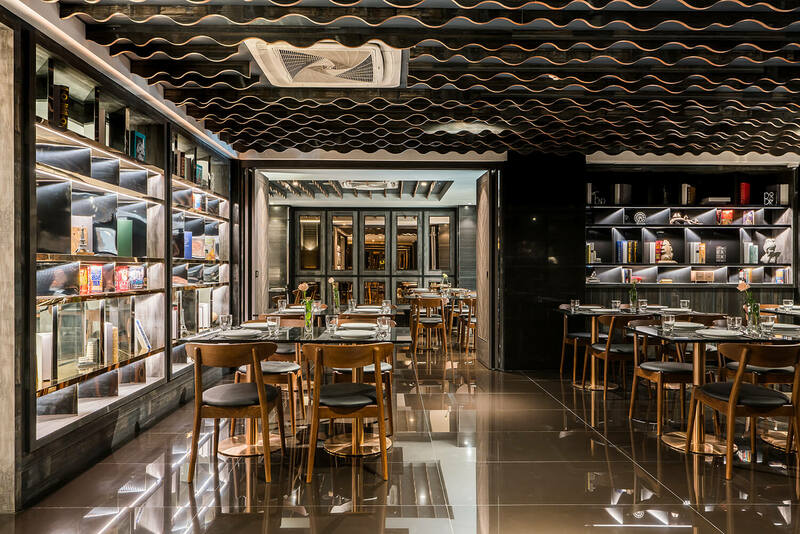 After breakfast service, S-SEN transforms into a modern downtown venue with yet more buffets for lunch and dinner in addition to À la carte ordering. 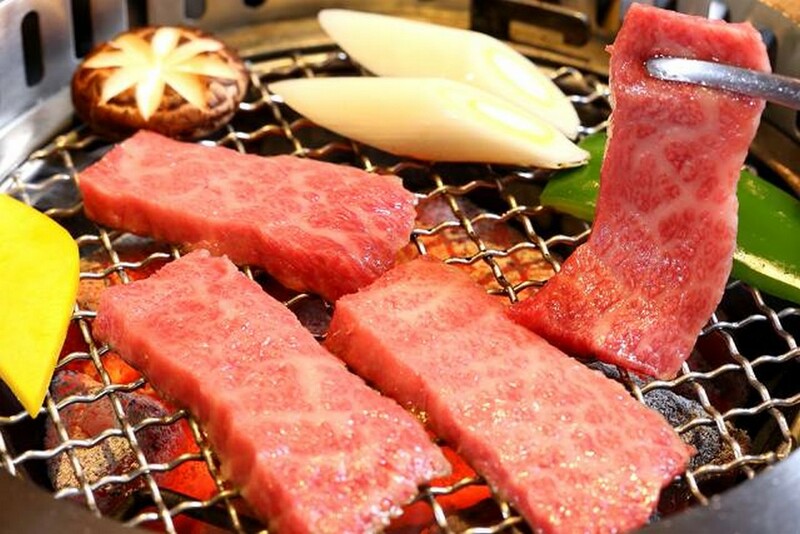 Further enhancing Hotel Verve’s food and drink reputation is the collaboration with Ginzado premium yakiniku restaurant at hotel’s lobby-level. 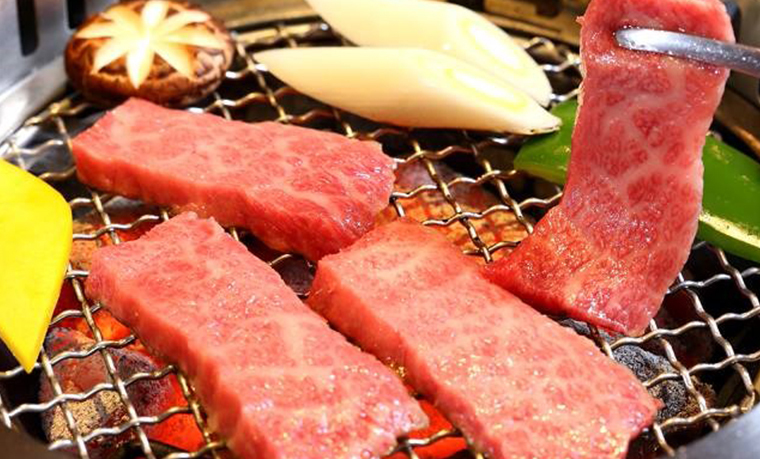 Ginzado serves, and has been known throughout Bangkok for, the best of Japanese barbecue with emphasis on a farm-to-table culinary experience.